For years, collectors have been taking amusing photos of their figures. So while this isn’t new, these images show how well the S.H. 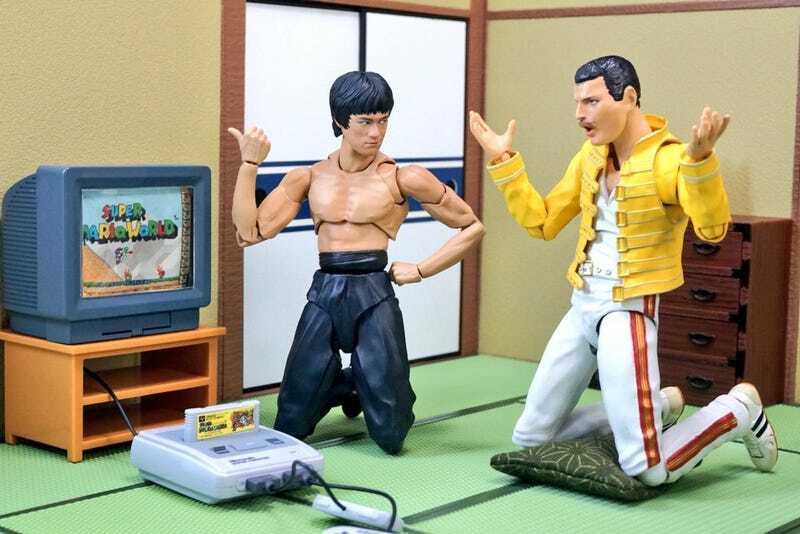 Figuarts versions of Bruce Lee and Freddie Mercury go together. These images are from Twitter user Suekichiii. They are wonderful, with the top image set being retweeted over 20,000 times. Of course, other figures can also unleash hijinx.